KIDS and ADULT Adidas Karate Tee! Home > Mens Bodybuilding Muscle Clothes for Pros > Shoes for Bodybuilding Weightlifting Wrestling MMA > Yellow Stingray Bodybuilding MMA Shoes > Otomix Original Karate Taekwondo Bodybuilding Kicking Shoe... > Martial Arts Supplies > KIDS and ADULT Adidas Karate Tee! Double Sided Adidas Karate Tee! FOR KIDS AND ADULTS! 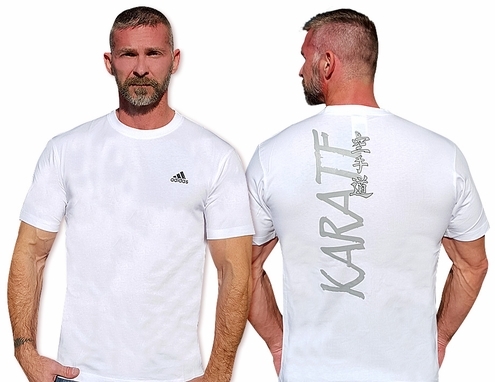 Brand new Karate tee by Adidas now on final sale at Otomix! Great for kids and adults. Every tee has the Adidas logo on the front and Karate with Kanji characters on the back. Soft fit tee is very comfortable and goes great with any Otomix pant or your favorite pair of jeans. Limited supply left! 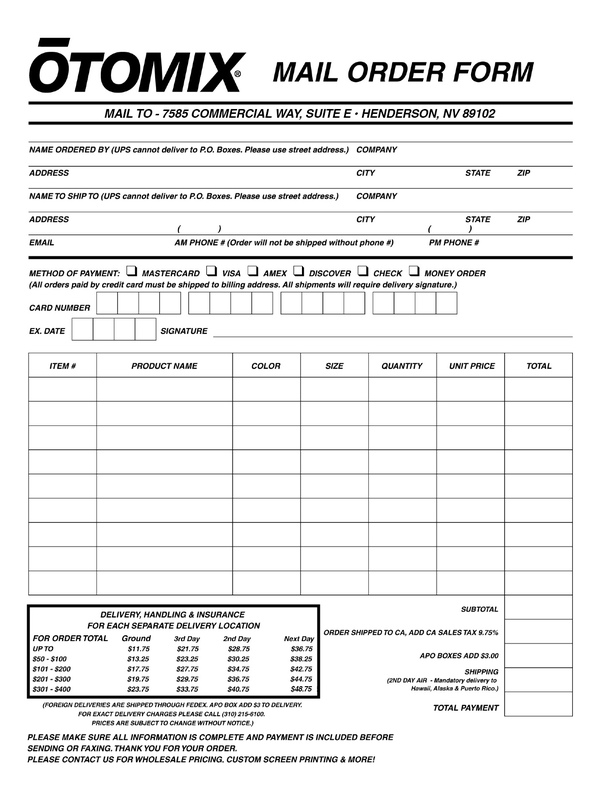 No returns or exchanges please. Thanks!